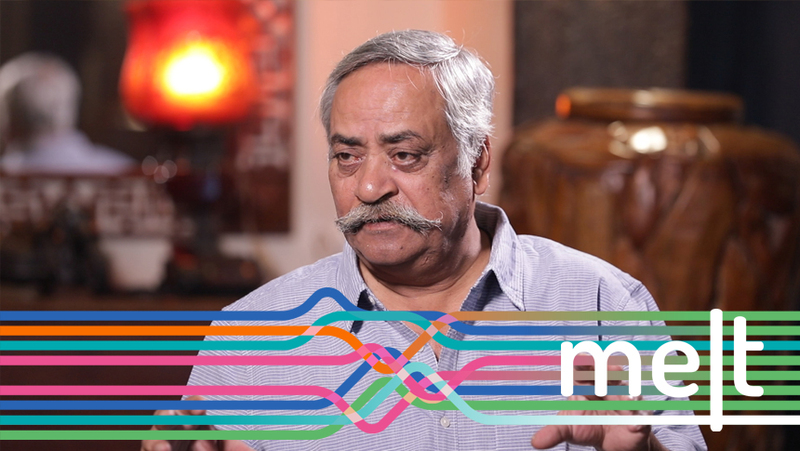 "Ideally, the marketer is not required on the sets of an ad film." 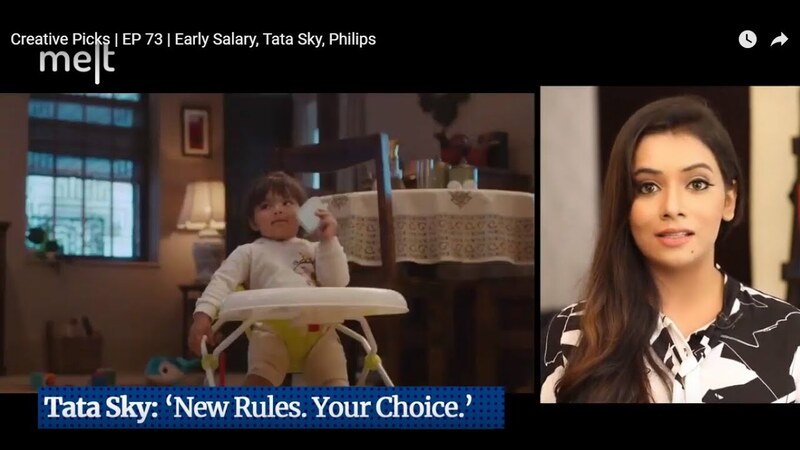 Early Salary, Tata Sky and Philips Garment Steamer: take a look at the ads that impressed us this week. This week, Ritwika Gupta reviews marketing campaigns from brands like Red Label, Snickers and Grofers. Watch the full episode. 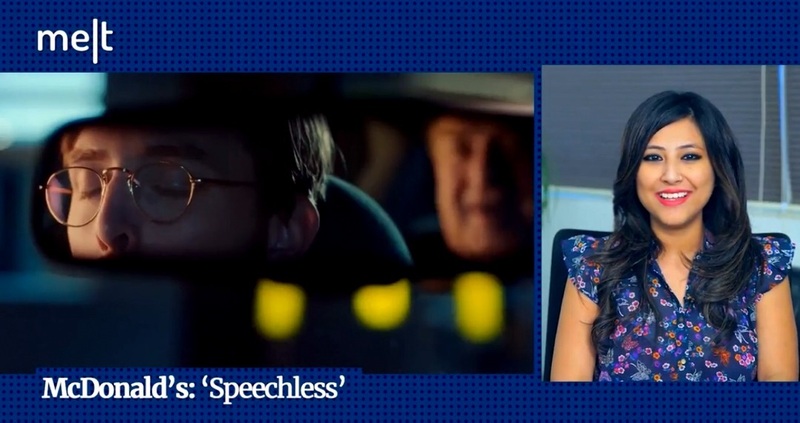 This week, Ritwika Gupta reviews ads by brands like Schmitten, Parle G and Milton. From Cadbury Dairy Milk, Potato Pay to McDonald's, here are Ushnota Paul's favourite ads of the week. Let’s take a look! From Vodafone, Baggit to Blue Star Water Purifiers, here are Ushnota Paul's favourite ad campaigns of the week. Let’s take a look!